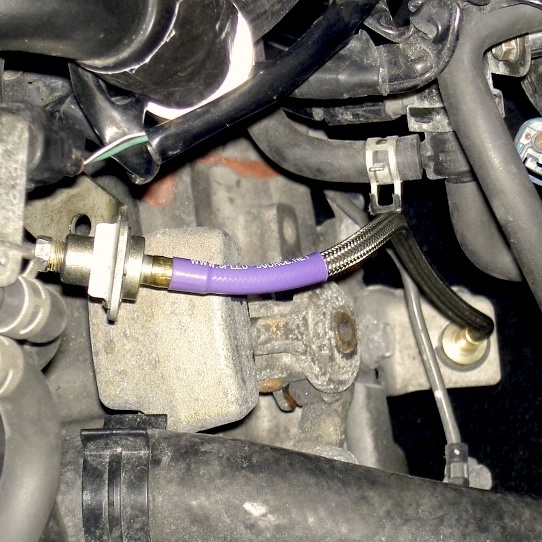 The stock hose from Toyota is a nylon reinforced rubber hose. 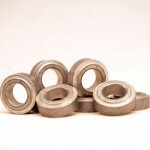 As the clutch pedal is depressed, the pressure in the line causes the stock hose to expand. 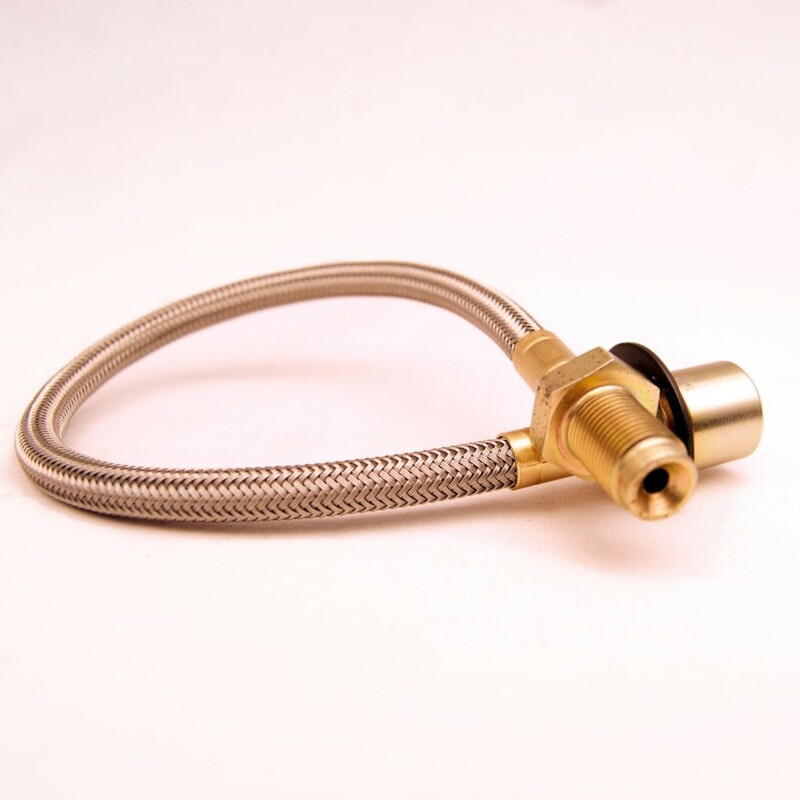 Our Stainless braided hose does not expand with pressure and heat! 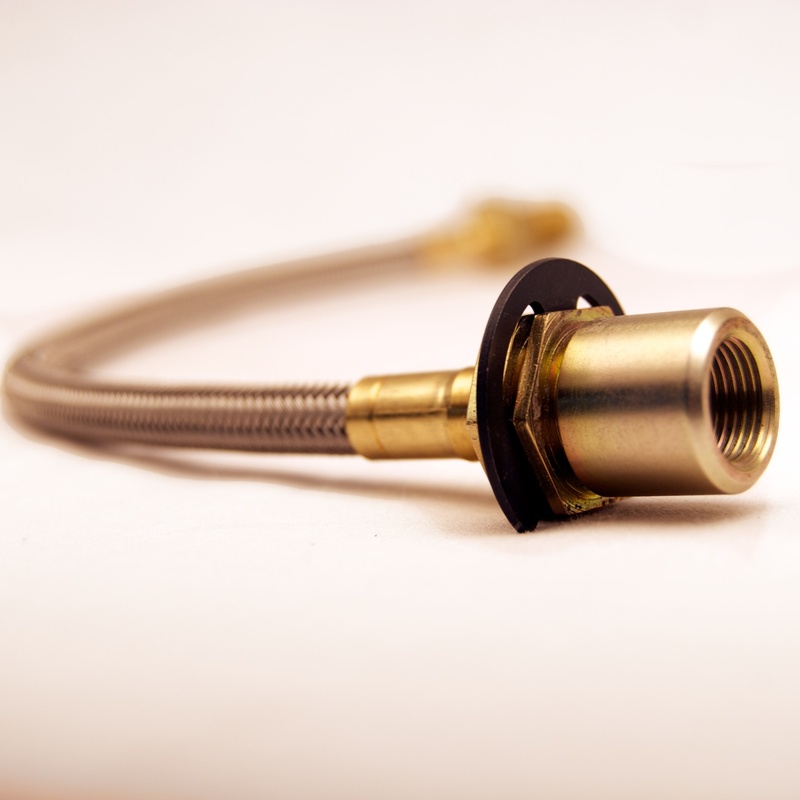 Our line consists of durable Teflon tubing tightly weaved with a stainless steel braid. 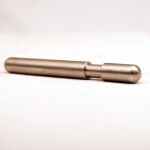 The fittings are CNC turned from solid steel, zinc plated, and fit the line and locator perfectly for a 100% stock fit. These lines work great with both stock and aftermarket clutches!